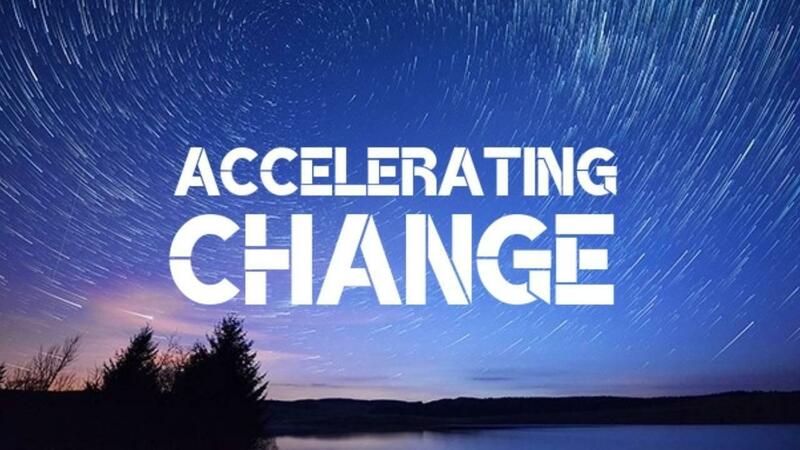 Accelerating Change - A Simple Guide to Making Change Happen Faster, Anywhere On Any Scale. -what’s really at the source of our individual, organizational and global challenges? -by better understanding the source, how can we make lasting change and find solutions quicker? -and how can we apply that to any scale that interests us - from the micro (little ol me) to the macro (the interconnected systems that impact our world)?